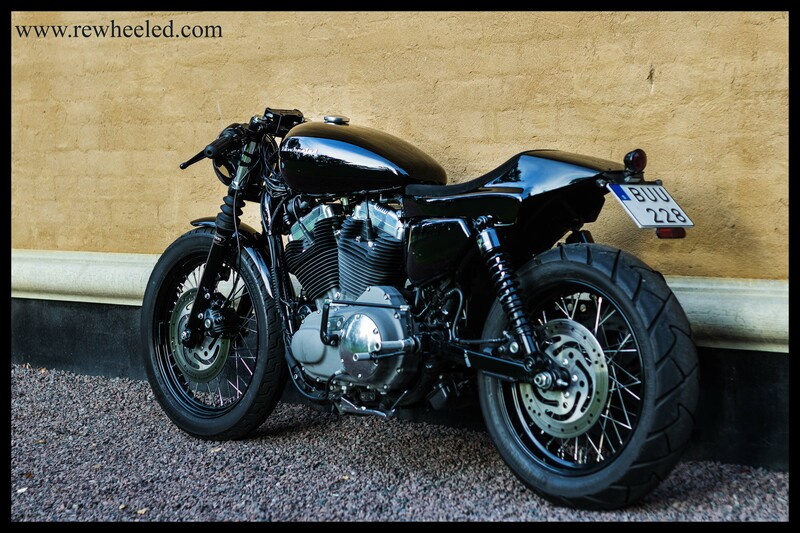 Check out this video of our latest build Rewheeled #4. 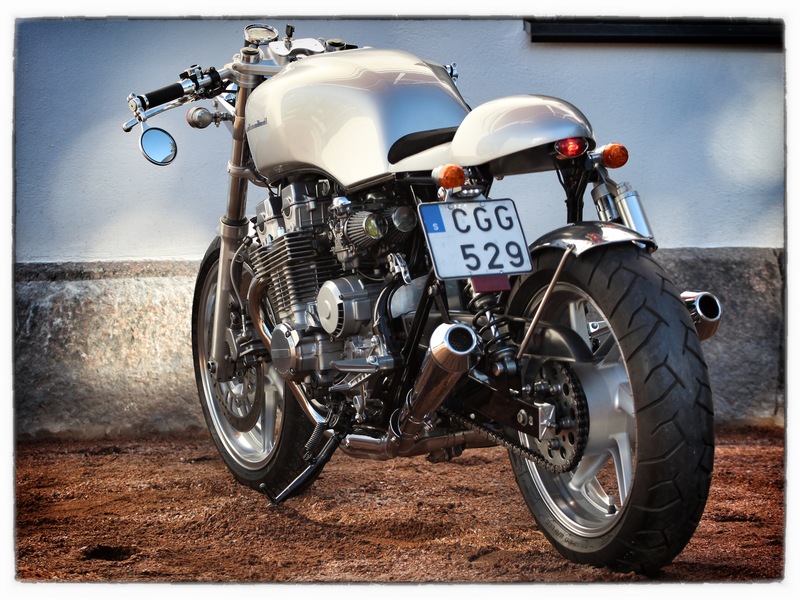 Based on a Honda CB 750 Sevenfifty with a NOS (New Old Stock) enginethis is a brand new bike from 2003 in a unique shape. For Sale. 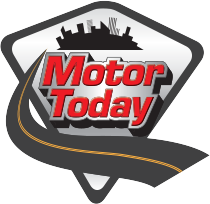 Check this article about Rewheeled #2 on the blog moto-verso. 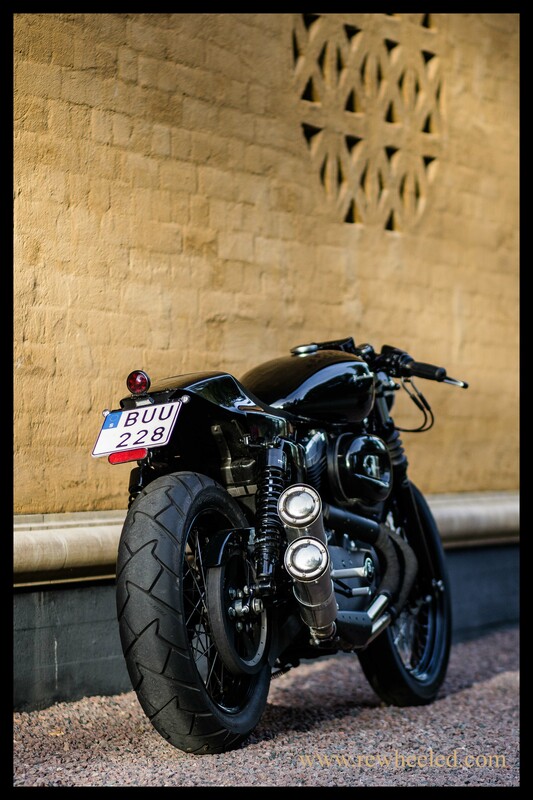 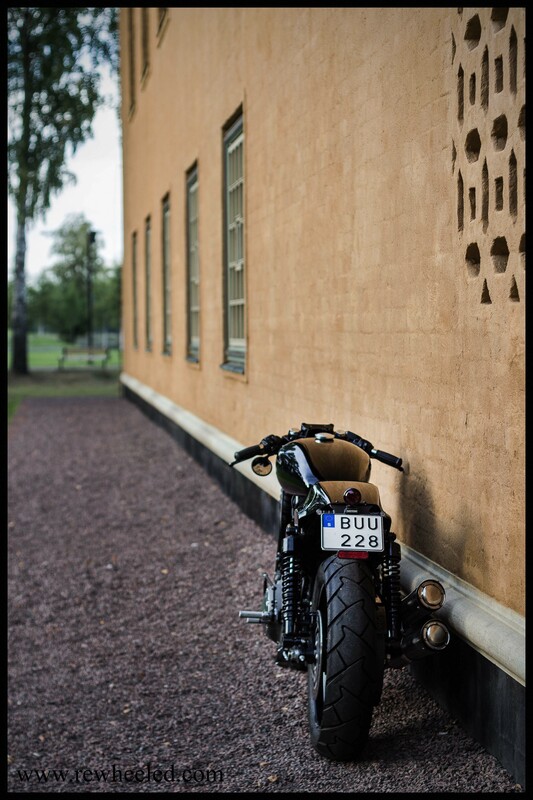 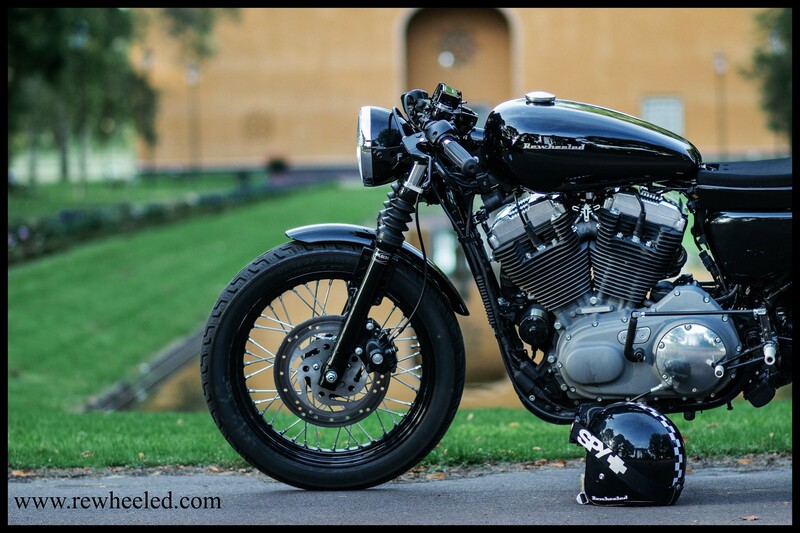 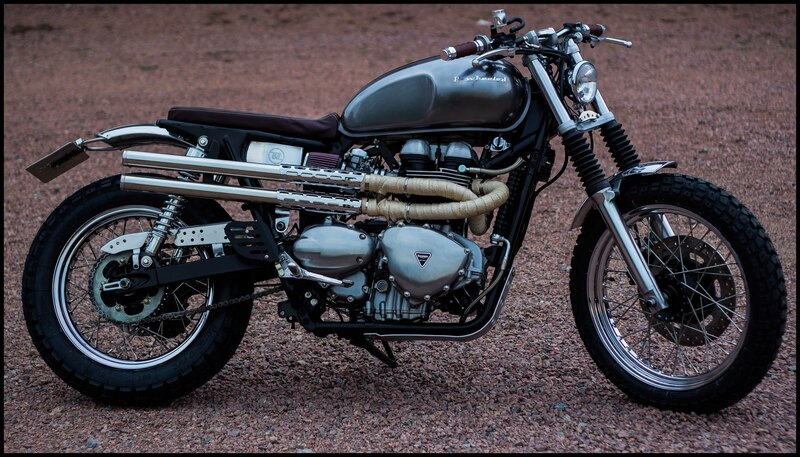 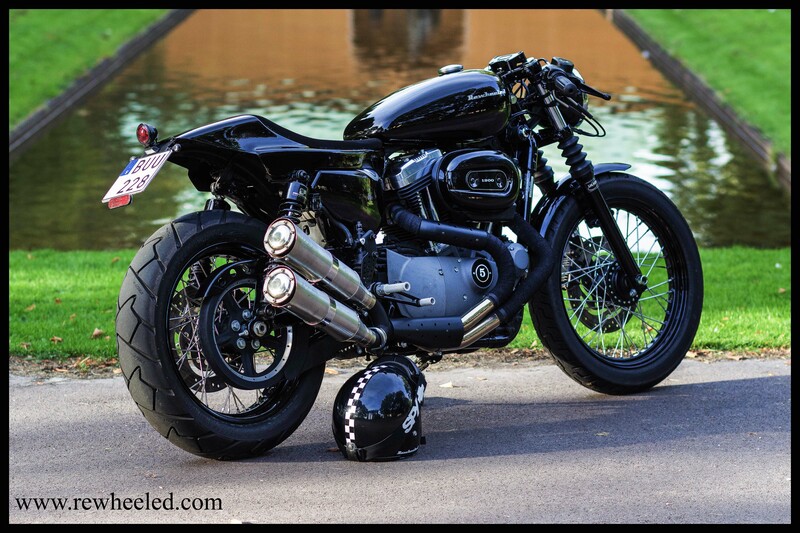 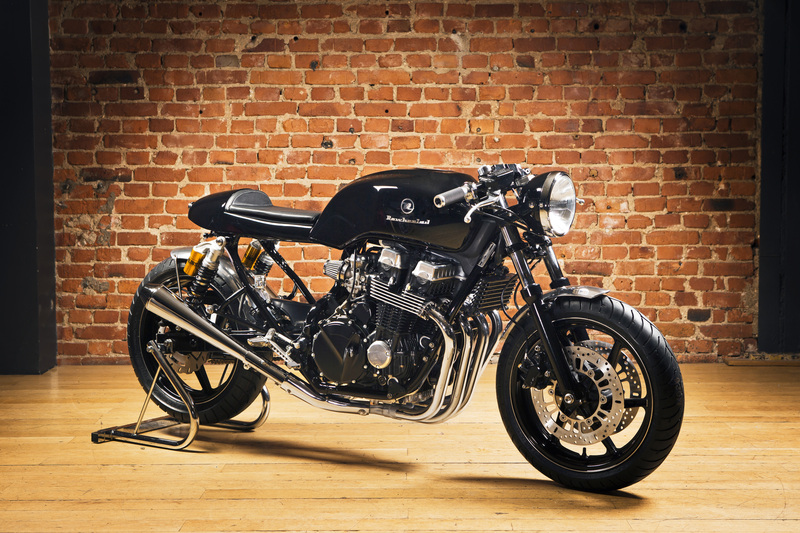 Check out the pictures of our latest (re) build, the Harley Davidsson Nightster caféracer. 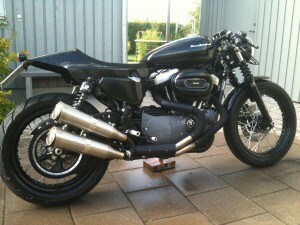 Here is a picture of our latest project, a complete rebuild of our Rewheeled #2 into a cafe racer. 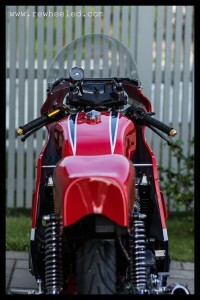 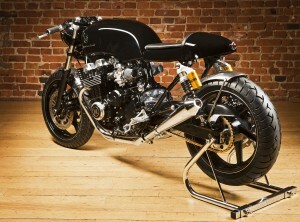 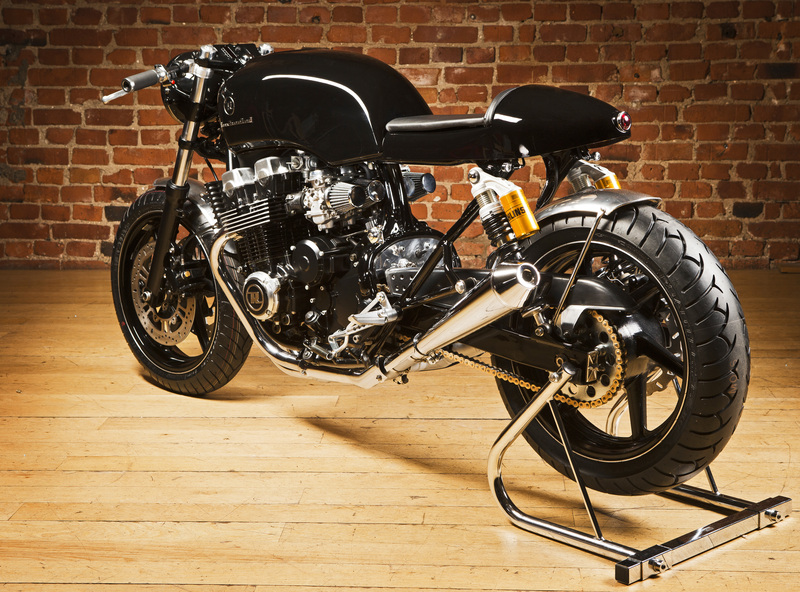 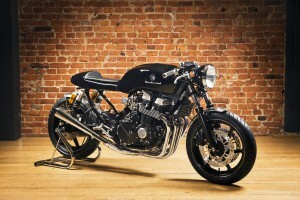 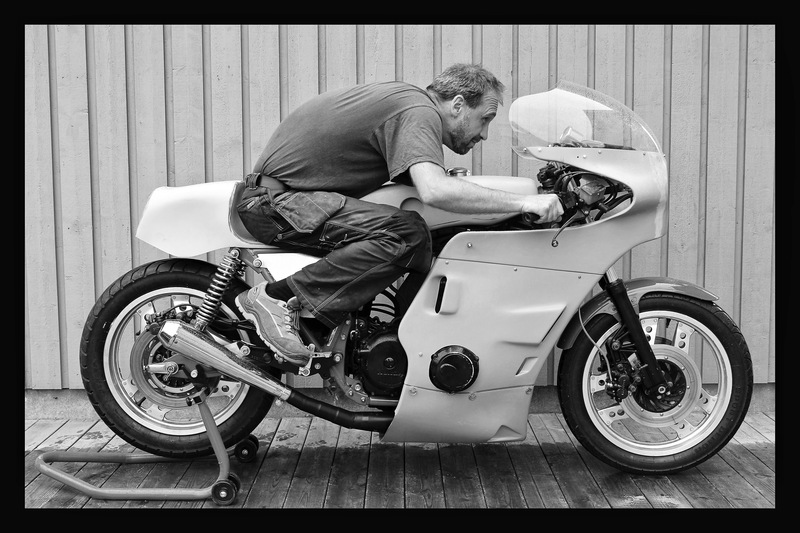 Here is a link to a gallery from the photoshoot of our customer project the Honda RCB Replica. 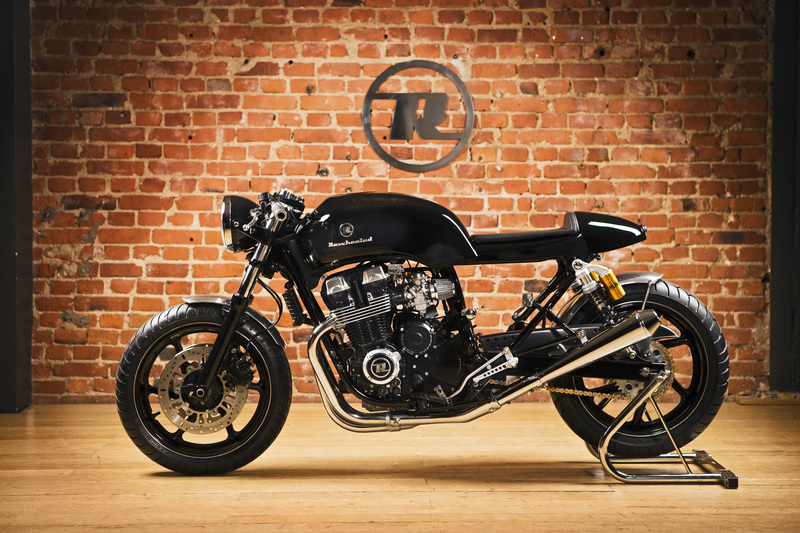 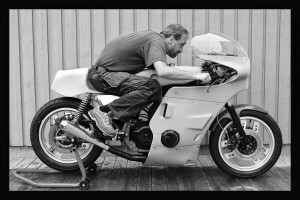 Now in the form of pretty rough classic racer, next year to be equipped with a street legal kit that makes it possible for the bike to double as a street bike/caféracer.